The client was fed up with the time spent and lost managing multiple spreadsheets, only to find that the accuracy wasn’t anywhere near what they needed. They also had two locations where they would need tracking enabled, one in Texas and the other in Florida. 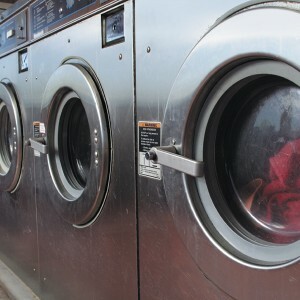 They felt that if they had a better means of keeping up with their equipment then they would no longer be left guessing at which employees had or had not already been assigned company assets. 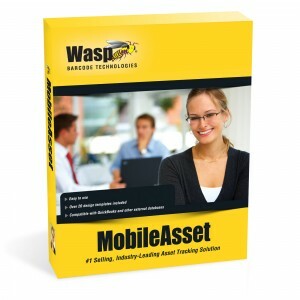 While historically the distance between locations would have presented an issue for Wasp Mobile Asset, the recent release of Version 7 included a new iOS/Android app functionality for both tablets and smartphone devices that is perfect for asset tracking for a software company. Thanks to this we were able to set the customer up with the core installation of the solution in their main Texas office, while allowing a few key personnel in Florida to operate the system remotely from their tablets and feed data back into the master database in real-time. The “Checked Out Asset By Employee” report allowed the customer to get a snapshot view of every asset that had been assigned to their employees, which would also prevent an employee from being assigned the same item twice. The mobile audits from their Wasp handhelds, and the tablets, would also provide them with quarterly updates to ensure nothing was out of place or missing. The client had certainly done their homework, and ours was one of many solutions they had viewed demonstrations on. They felt that the ease of use and functionality of our recommendation outpaced the other systems they had researched, and the lack of an annual licensing fee also appealed to them greatly. 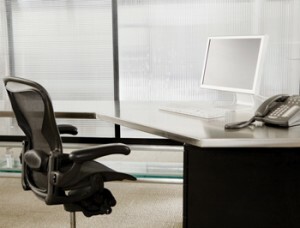 We also provided them with professional services which included training and setup, ensuring the hardware both in their main office and remote office was connected and functioning properly, and their employees were well trained and prepared to use the system as it went live. Like us on Facebook to get updated news on asset tracking for a software company for the multiple locations and other special offers!